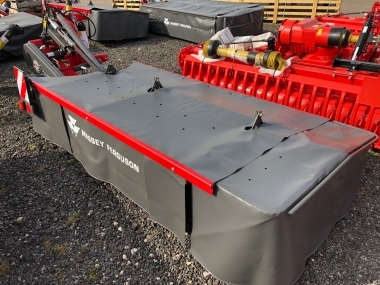 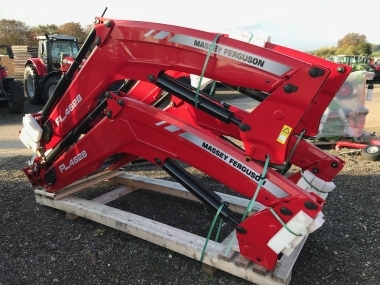 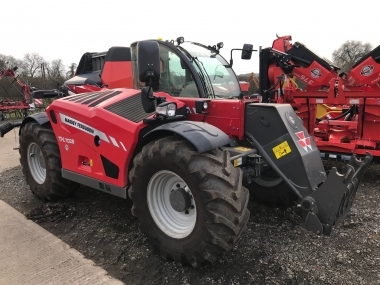 The Massey Ferguson 4700 global range of tractors is available in both cabbed and ROPS platform specification, with 2WD and 4WD versions and with creep transmission as an option. 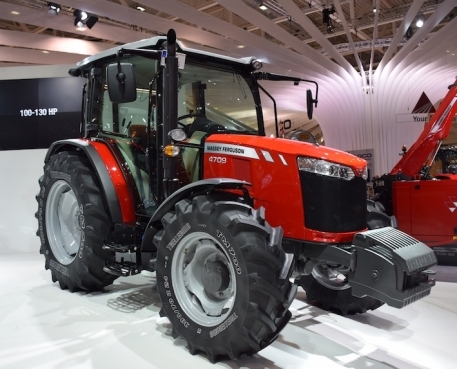 The range includes 3 models, MF4707 - 75hp, MF4708 - 85hp and MF4709 - 95hp. 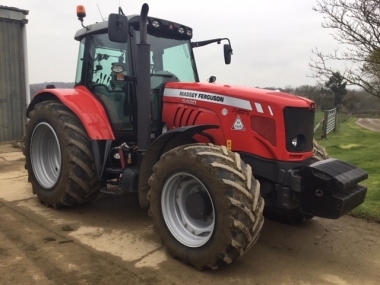 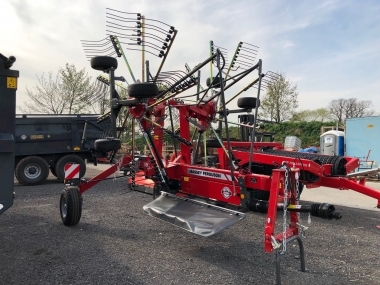 They all feature a brand new gound breaking design for this hp sector of tractor, design to suit a wide range of tasks in comfort and ease, with the most simple controls and operator layout. 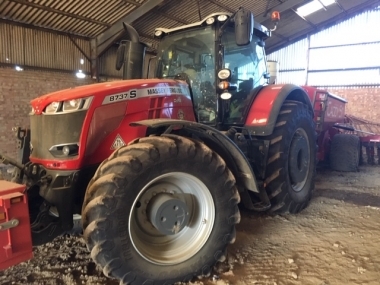 With compact powerful and fuel efficient 3 cylinder, 3.3 litres SISU AGCO Power diesel, 12 x 12 synchro transmission, and the option of left hand control Powershuttle this tractor will be the workhorse of the world for many years to come. 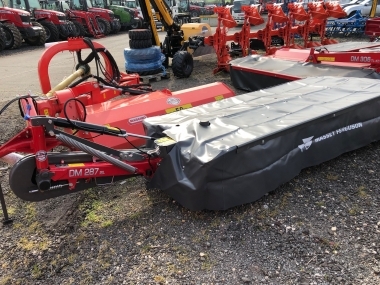 buy every original 4700 - Range part online.